925 solid sterling silver with 22ct gold plate. Dimensions: larger feather 4.5cm, total necklace length 18 inches. 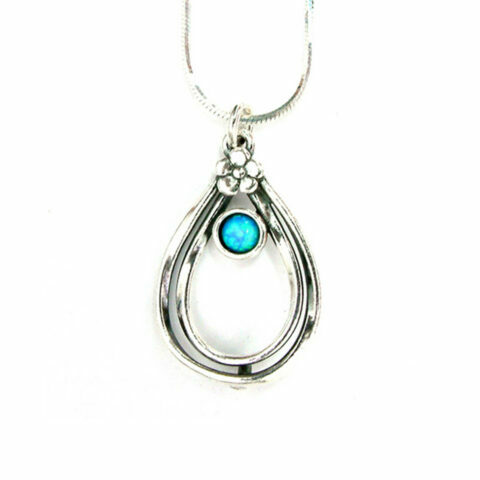 This necklace was handmade in Somerset. 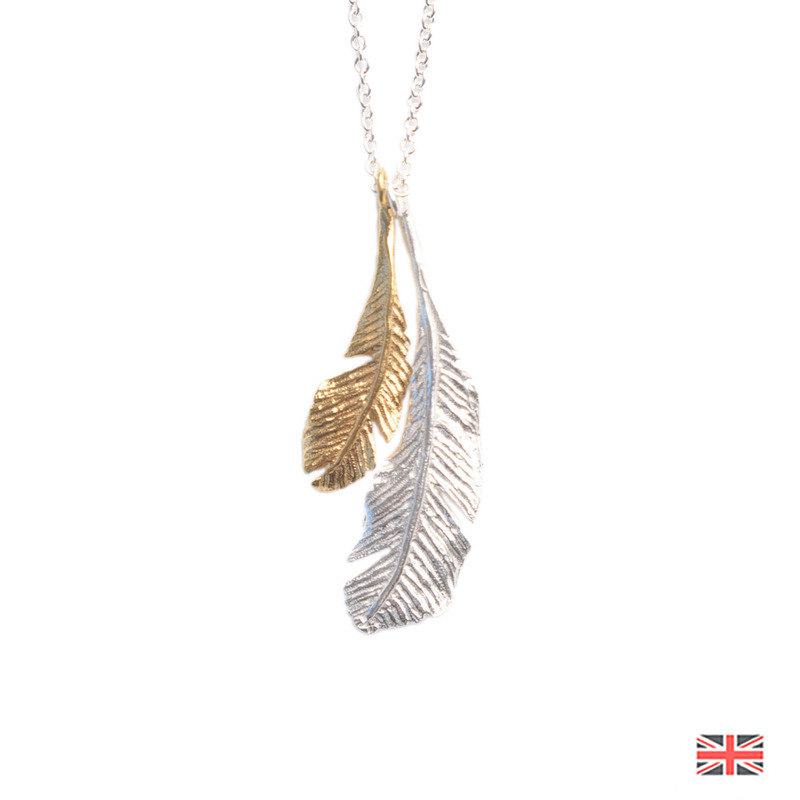 A stunning and beautifully detailed British handmade two tone double feather necklace, created from sterling silver and 22ct gold plate.